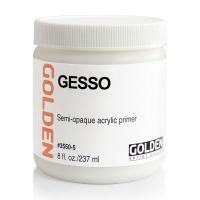 Gesso can be thought of as the bridge between the support and the paint. 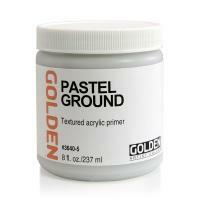 GOLDEN Gesso is designed to penetrate supports and provide a surface to which paint can adhere. 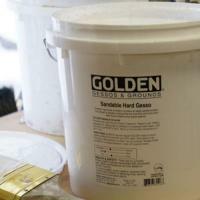 Proper preparation with GOLDEN Gesso increases the life span of artwork. 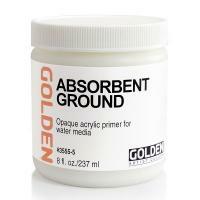 Our Gesso is formulated to be flexible and is highly pigmented for greater opacity.